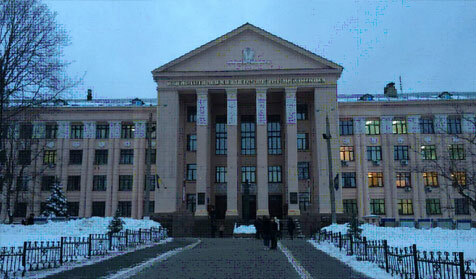 Kiev National Medical University n.a. O.O. Bogomolets is situated in the large administrative, industrial, agricultural, scientific and cultural centre -The Kiev “Capital of Ukraine” considered a pearl of the Russia. Kiev National Medical University n.a. O.O. Bogomolets is established in 1840 with 10 departments. Kiev National Medical University n.a. O.O. Bogomolets completed its 176 years of its existence in 2016. Since September 2011 – the University is a member of Magna Charta Universitatum, (The Great Charter of the Universities). 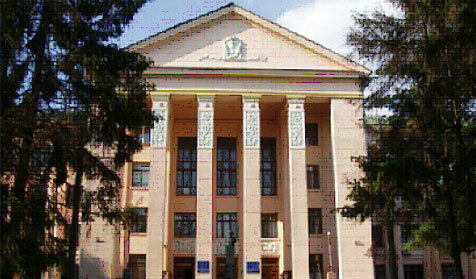 Kiev National Medical University n.a. O.O. Bogomolets was accredited with the status of higher education establishment with IV (fourth) accreditation level according to the decision of State accreditation commission, dated 10th June 2003. Kiev National Medical University is the only university in Ukraine which has a registered membership with Consortium of Universities for Global Health (CUGH) which builds interdisciplinary collaborations and assists members in sharing their expertise across education, research, and service. Degree of the University is recognized worldwide (WHO, MCI, GMC). The University participates in numerous international research projects in the field of medicine and pharmacy. Research grants were carried out in cooperation with Austria, Britain, Denmark, Netherlands, Russia, USA, France, Switzerland and Sweden. Annually students attend summer training abroad in European countries: Austria, Croatia, Czech Republic, Germany, Hungary, Israel, Italy, Lithuania, Denmark, Malta, Poland, Serbia, Turkey, Bulgaria, France, Spain, Switzerland. Practical training is important component in teaching of doctors and pharmacists. The knowledge and skills, gained while studies at clinical and theoretical departments, are consolidated by the students during practical training. Practical training are based on the ground of numerous medical preventive establishments in the city of Kiev, Dentistry medical centre at O.O. Bogomolets National medical University, 10 sanitary epidemic stations, 4 pharmaceutical plants, 7 pharmaceutical unions with tens of pharmacy stocks. Annually around five thousands students go through the practical raining. The practice is held by more than 280 health care specialists and experienced teachers of the University, with the highest medical category. International students from 47 different countries do practical training as well. The qualified academic staff of the University speaks English fluently and consequently knows the medical terminology in English. The teachers are also assigned to manage the practical training of international students in English medium. Annual practical training beginning from the first year allows students to gain skills and practice before employment, which enables them to orient in clinical situations; to make the correct diagnosis; to prescribe the treatment; to render the first aid; to make the medicines due to the individual prescription; to get knowledge of clinical pharmacy, chemist’s and industrial technology for production of drugs. The practical training helps students to adapt to the future working place, impart practical skills in the collective, performance of rules and ethics and deontology. Kiev National Medical University n.a. O.O. Bogomolets offers various options for international students to stay during their studies at the University. There are 7 hostels at the University campus. International students’ hostel is a big complex of 17 floors buildings. Students are offered place in the hostel on an individual contract system. Students may choose single, double or triple room by his / her option. Each and every room is favourably equipped with all the necessary facilities for comfort studies and leisure time of a student. International students enjoy regular services of electricity, heating, cold and hot water, cleaning and security which are free of payment and provided by the University. As the matter of course all the rooms are completed with bed, mattress, pillow, blanket, desk, chair, cupboard, and suitable lighting for student studying and rest. Students are free to use Wi-Fi for their studies 24 hours day and night. Student canteen onsite the Hostel. 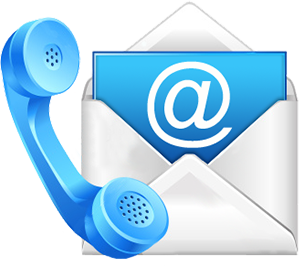 Apartments – a student always has the option of renting an apartment. In the same time we advise for student to stay at the Hostel, where security and order regularly managed by the University administration.